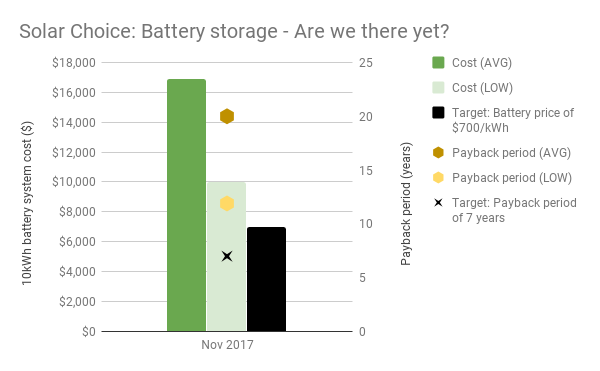 We’re excited to announce that we have at long last published our first Battery Storage Price Index – a generalised view of what it costs to have a battery storage system installed in Australia. This means that organising & presenting battery pricing is a bit more complicated than solar system prices, and this complexity is further compounded by the fact that battery systems come in a range of sizes & size increments. That being said, we’ve tried our best to condense all the information into the most palatable (but still meaningful) formats possible. We do not yet have sufficient data to publish state-by-state or city-by-city figures, so the below should be viewed as a bellwether for battery prices nationally. 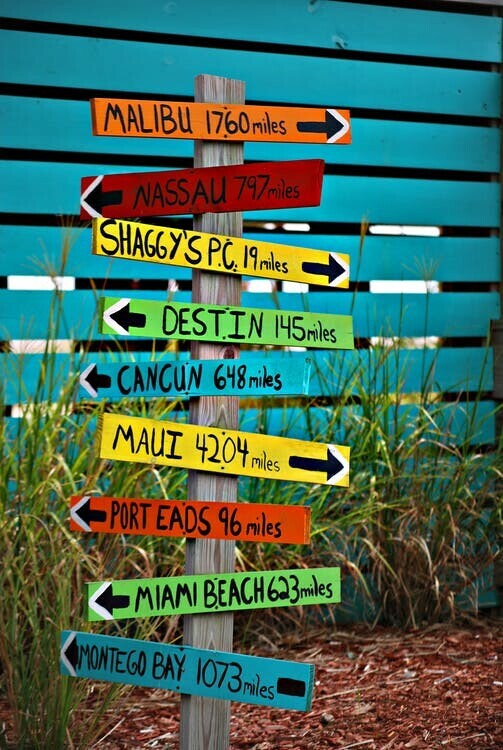 Furthermore, all prices are based on a relatively small sample size (about eight different companies); we expect this number to grow – and the accuracy of this index to improve – as time goes on. All the battery products use some lithium variant and have a 10 year warranty. The battery brands included this month are LG Chem (RESU line, various sizes), Tesla Powerwall 2 (13.2kWh), Enphase AC Battery (1.2kWh), and Pylontech (various sizes). Inverter brands included are Redback, Sungrow, SolaX & Goodwe. 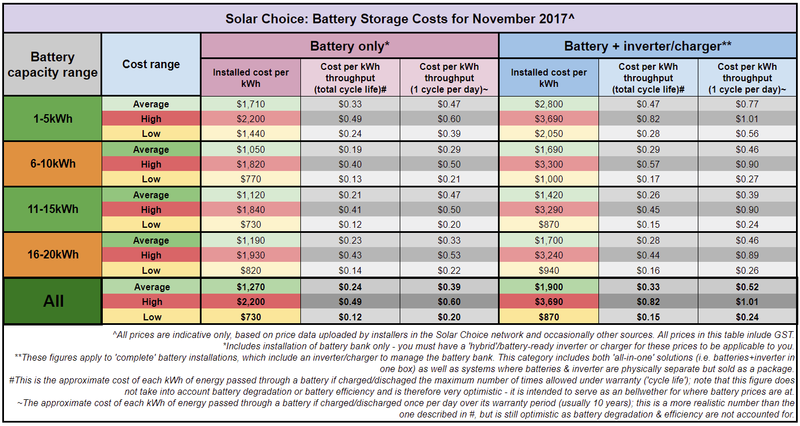 In this table we try to provide a clear idea of battery value. When comparing battery systems, people in the industry typically speak in terms of ‘dollars per kilowatt-hour’ ($/kWh) of storage capacity. This is an easy shortcut for discussing battery value (which is why we’ve included it), but doesn’t tell the full story as different batteries can tolerate different levels of use. For example, some batteries may only be charged/discharged (‘cycled’) once daily, while others can by cycled up to 2.7x per day (see: sonnen) without voiding the warranty. 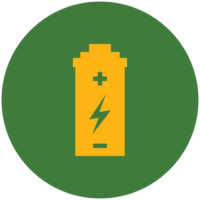 Battery storage is the most talked-about topic in our industry, but when it comes to uptake numbers batteries are not anywhere close to where solar PV systems are. 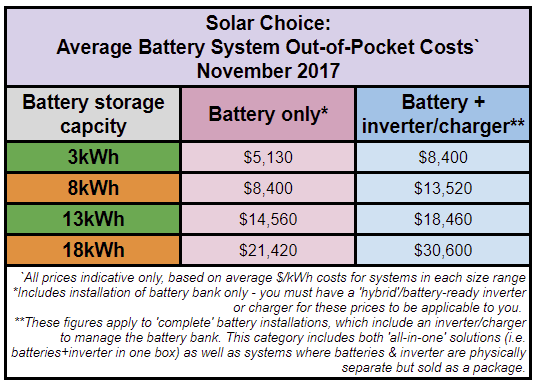 One of the main reasons for this is cost – batteries are much more expensive than solar systems, and the value they deliver in terms of energy bill savings is not as great as solar on its own. We’ve taken it upon ourselves to set a gauge for the overall state of affairs when it comes to battery storage with the creation of our ‘Are we there yet?’ Meter (the chart below). We look at the national average & low battery prices for a moderately-sized (10kWh) ‘full’ battery system (not a specific product, but more an amalgamation of various products that we’ve seen) and see how the estimated payback periods stack up against a theoretical ‘ideal’ payback period of 7 years; we see this 7 year mark as being a reasonable marker of the battery market being where it needs to be to make sense for most households (the ‘there’ in ‘are we there yet?’).